One thing is for sure: organizing a trip to Venice is always an excellent choice. 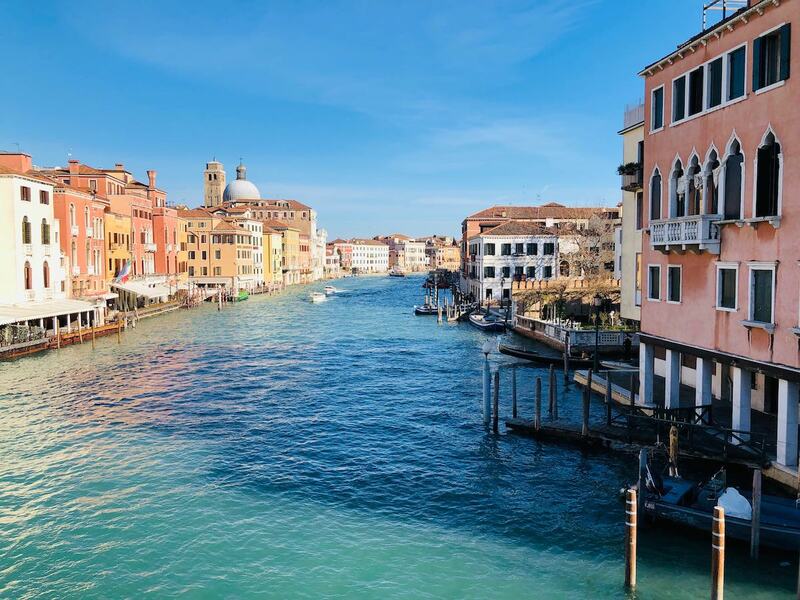 If you plan to visit the Serenissima your next holiday, you surely won’t regret it. But to guarantee an even more memorable experience, there are just a few things you should know before departing. Not because it’s trendy or because everybody talks about it; not because its postcard image is burned in our memory; and not because “sooner or later” you have to have go. Embarking on a trip to Venice for any of these reasons would be a shame. You see, deciding to go to Venice is a choice, a trip that is worth planning even before arriving in the lagoon. It’s almost a state of mind and spirit, an aptitude. Experiencing and discovering Venice in this way can offer you infinite satisfactions. To know Venice you need to sleep on the island, in the historical city center. There are many interesting choices that propose visiting Venice while sleeping on the mainland, in Mestre or areas nearby. It just simply isn’t the same thing. Taking in the history, the atmosphere, and beauty means being there every moment, experiencing the quiet nights, the vivacious crowded areas during the day and the marvelous corners hidden away at dusk can only be done if residing in Venice. If you plan on visiting only the most known attractions in the city then you risk losing the essence of the city. Venice is made up of Saint Mark’s Square and Rialto but of also many other beautiful places throughout the city. They should be discovered as a whole not just by singular palaces, churches, museums, canals, alleys, campielli, and squares. Moving about Venice by foot is a perfect way to see places that are less treaded, therefore be ready for great surprises. But when using public transportation it is necessary to travel over water and every move has a solution. If you are a big group moving around, going by taxi is a quick solution and can be easily divvyed-up. The vaporetto, especially if not taken during busy hours- will allow you to reach any part of the city with a panoramic view. For a strictly Venetian experience, the gondola has a charm that cannot be compared: discovering Venice by water is always a memorable experience.